The classical dance dramas are based on the Ramayana and the Mahabharata epic poems, but also has Balinese folklore elements as well. To the outsider it seems that every man is an artist. It’s beautiful, intricate paintings, dances, special wood works or ornamented shrines the Island of Bali coexists with art. The regular and popular dance performances, the Legong Kraton, the Barong Kris and the Baris can be watched almost anywhere on the island. 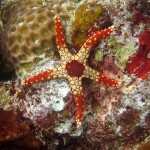 In general, the inhabitants of these villages show these to the tourists. The Kecak dance can be seen in the evenings, and it is illuminated by torch light. The village of Batubulan in Bali is indicated by stone sculptures near the road as you go from Denpasar to the north-east. The houses and temples are decorated with carved sandstone and gray volcanic stone deities and demons. In the stone carving workshops you can see the carving process. The village of Batuan in Bali is an old and famous art center, it is mainly famous of its dance tradition, wood carvings and paintings. The village of Celuk in Bali is located in the north-east of Denpasar, and is known by the diversity of jewelry made in its silver and goldsmiths. 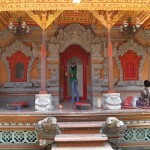 The village of Mas in Bali is the settlement of the wood carvers, where live many old masters. Art galleries show their best works. Visitors can visit the Bali-style houses, and admire the carved columns, they can observe the masters as they teach their disciples. 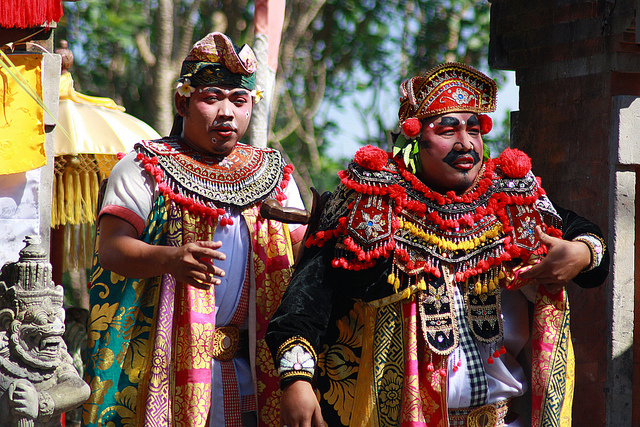 The village of Peliatan in Bali lies between Ubud and Mas and it is famous as the center of traditional music and dance. 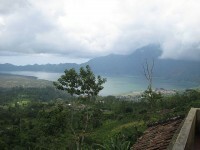 The village of Penelokan and the village of Kintamani is oriented towards the Batur Lake and the still active Batur Volcano. The Batur caldera is 7.5 km wide and 700 m deep. The road from Penelokan leads to Kedisan located on the shore of the crater lake and from there you can cross the lake by boat to the village of Trunyan. The inhabitants of this ancient village call themselves Bali Aga that means “Bali natives” and preserved many of their old animistic traditions. The village of Tenganan in Bali is protected against the external influences for centuries due to the surrounding walls. It preserved the ancient pre-Hindu customs including the strict rule system of contacts with outsiders. Here you can see special ceremonies, dances, masculinity combat of young men. One of the main tourist attractions of the village of Kelandis in Bali is the Le Mayeur Museum that was established by the Belgian painter Le Mayeur. 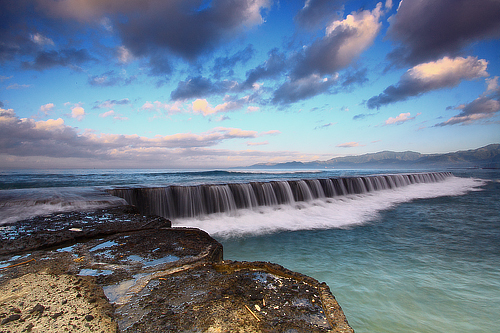 It is located at 200 meters to the north from the The Grand Bali Beach Hotel. 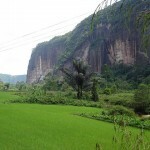 The main attractions of the museum are the paintings of Ni Polok. Ni Polok was the wife of Le Mayeur and a famous Balinese dancer.